I enjoyed working with the folks over at JustTrucks. I never felt pressured or rushed into making my decision; great service too! Solid selection of trucks. Awesome staff. Troy, James and Dan were incredibly helpful and it was a pleasure doing business there. 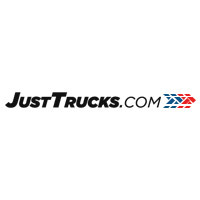 I'll recommend JustTrucks to anyone looking for a great deal!